No Tricks, Just Treats! 15% OFF & Free Shipping! - Ford F150 Forums - Ford F-Series Truck Community. No Tricks here! Take 15% off with NO exclusions when you use code SAVE15 and all orders over $99 will receive FREE shipping. Hurry this spooky sale will not last long! Protect your investment with style and function! Husky Liners is the leading source for aftermarket, custom fit floor mats, cargo liners, and exterior protection products. The first Husky Liners mat was designed in 1988, and the innovations haven’t stopped since! Using state-of-the-art vehicle scanning technology and advanced elastomeric materials, Husky Liners is able to produce mats, liners, and other accessories that provide an exact fit. What used to only be possible in expensive dealer-installed options, has become an affordable aftermarket choice for the masses thanks to Husky Liners. 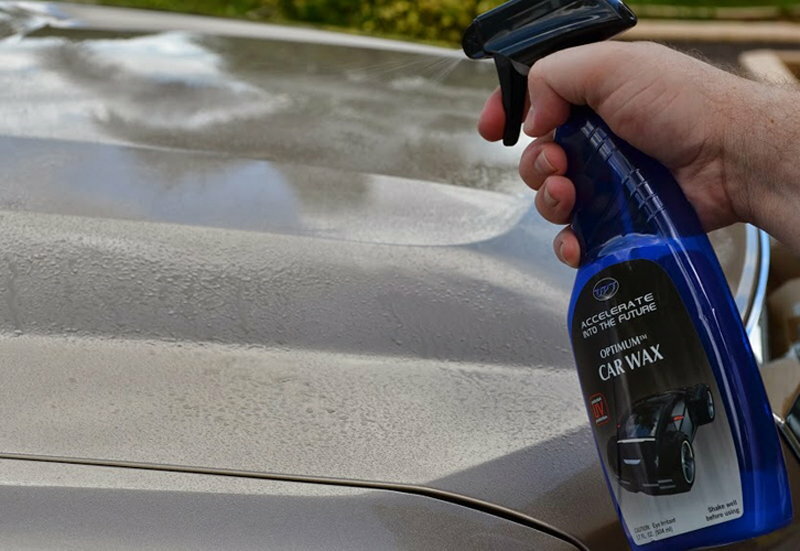 Carnauba shine and paint sealant longevity in a spray? Is that possible? Not only is it possible, it already exists in Optimum Car Wax. Only 2 days left!! Don't miss out on this great deal! Quick Reply: No Tricks, Just Treats! 15% OFF & Free Shipping!